The complete guide to the Volkswagen Golf GTE (2017), from the car itself to running costs and charging. 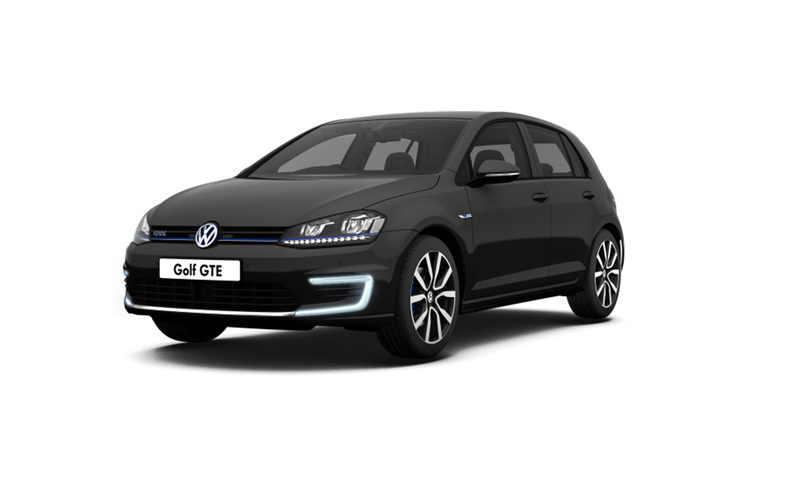 Just as the Volkswagen Golf is the archetypal "people's car", the GTE is a plug-in hybrid for the masses. Great as a family car, it is sporty, compact and reassuringly familiar, whilst regular charging makes it greener and cheaper to run than its combustion engine counterparts. The table below shows the estimated time to charge your Volkswagen Golf GTE from empty to full. For rapid charging we show the time to charge from 20% - 80%, as charging tends to slow outside this range to protect the battery. You can charge your Volkswagen Golf GTE with a Type 2 connector at home, work or at a public charging point. 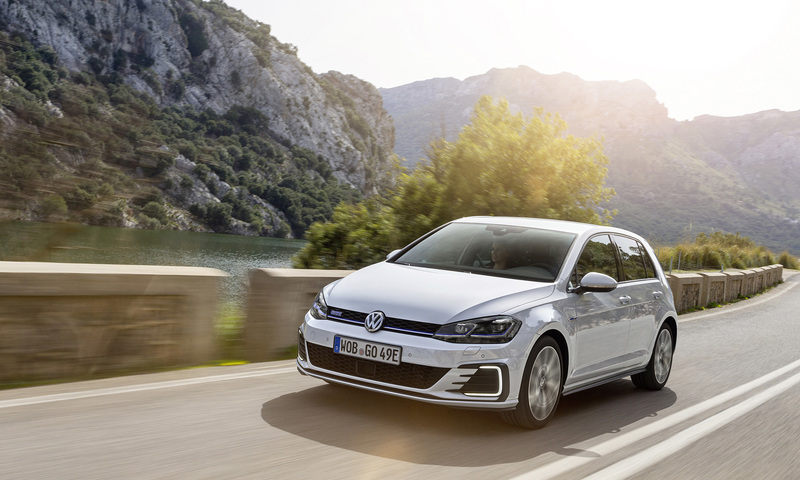 The Volkswagen Golf GTE is only eligible for the Electric Vehicle Homecharge Scheme (EVHS) grant, but you will benefit from £0 year 1 road tax and £0 London congestion charge.